Having recently loved the book (and mildly liked the movie) I Love You, Beth Cooper, I felt like diving back into high-school-themed territory. 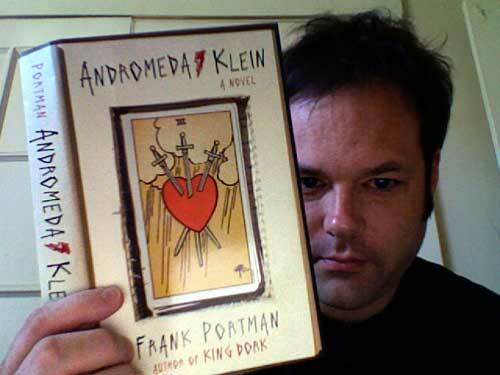 King Dork, by former Mr. T Experience musician Frank Portman, was just the antidote. Although not nearly as good as Larry Doyle's classic tale, Portman nevertheless fills his book with charm. "King Dork" is the name protagonist Tom Henderson gives himself, although the rest of his high school knows him (if they know him at all) as Chi-Mo, short for "child molester," even though Tom is no child molester. Portman is great at building his characters and much less focused on plot. And his ability to get inside a teenager's head is his true talent. 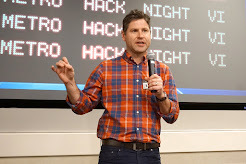 Tom stumbles through life, keeping himself happy by creating band names and album covers and titles with his friend Sam Hellerman. They eventually become known at their school for their actual music-making (or at least the publicity materials related to their music, such as provocative song names about teachers). Tom spends the rest of the time obsessing over the cause of his dad's death, why "Little Big Tom" is such a dorky step-dad, why his mom is so spaced out on drugs and cigarettes, why all the adults in the world are so consumed with Catcher in the Rye, and why he's able to eventually score some pretty hot chicks. 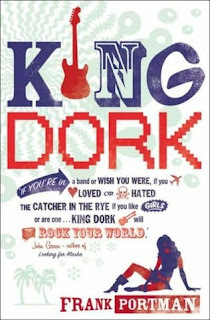 Will Ferrell's production company has secured the rights for a film version to be released in 2011, so we haven't heard the last of King Dork. 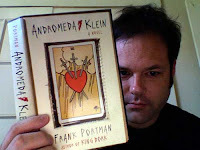 And I'm definitely impressed enough with Portman's writing that I'll check out his new book, Andromeda Klein.